Toyota GT 86 chief engineer Tetsuya Tada has dismissed rumors about the death of the convertible variant. When CarAdvice asked Tada about the status of the project, the engineer shook his head and said the company is still evaluating the model. He went on to say a new convertible concept will be introduced at the Tokyo Motor Show but declined to elaborate. Automotive News originally reported the model was axed because it would be too expensive to develop, but CarAdvice speculates the uncertainly over the model is due to the fact that coupe demand is outstripping supply so adding a convertible variant now would only complicate matters. 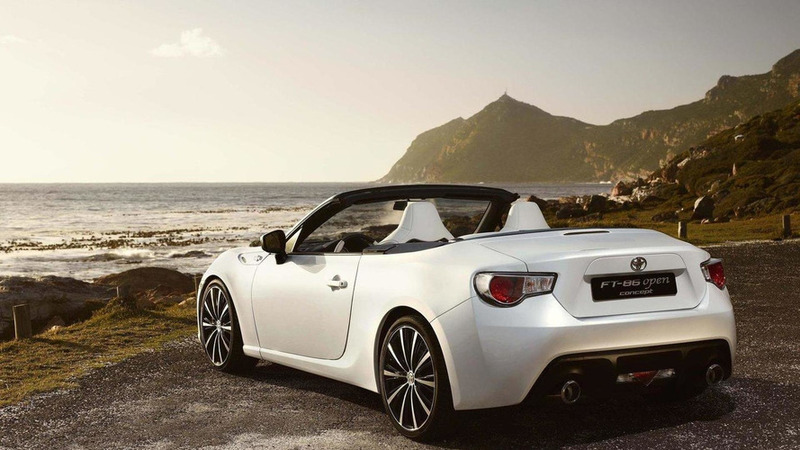 Whatever the case, Toyota previously confirmed the GT 86 was always envisioned to be offered as convertible so it was equipped with "frameless doors" and a rigid structure early on in the development cycle.